Role: Eliza is only 16 years old, but a vision from Chaplain Edvard Husk revealed her to be favored by the God of Law. 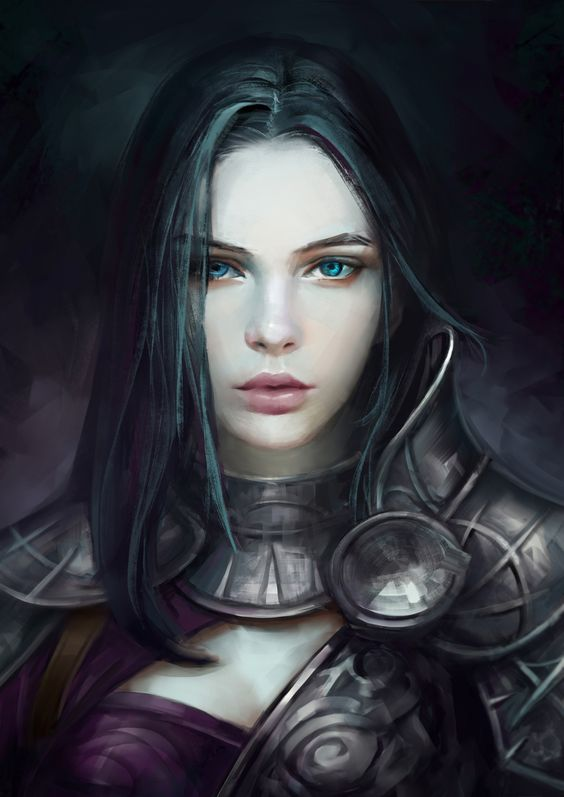 She has quickly move from being a squire to a full-fledge Paladin and handled the new post with grace, even after suffering some ridicule from a few veterans in her fold. What sets Eliza apart is her healing ability (3 x her level healed per day) and her ability to tell if someone is lying at all times. She is training with the long sword, but prefers the mace. As an enemy, she is relentless and will follow whatever orders she is given.